My favorite fashion season is upon us! Fall brings us the cutest and most cozy looks of the year. 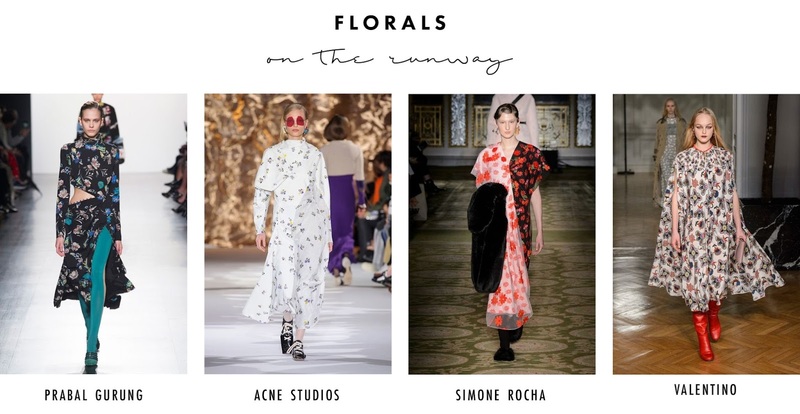 I'm going to share with you some of my favorite Fall 2017 runway looks and pieces to translate them to your actual wardrobe! Enjoy. 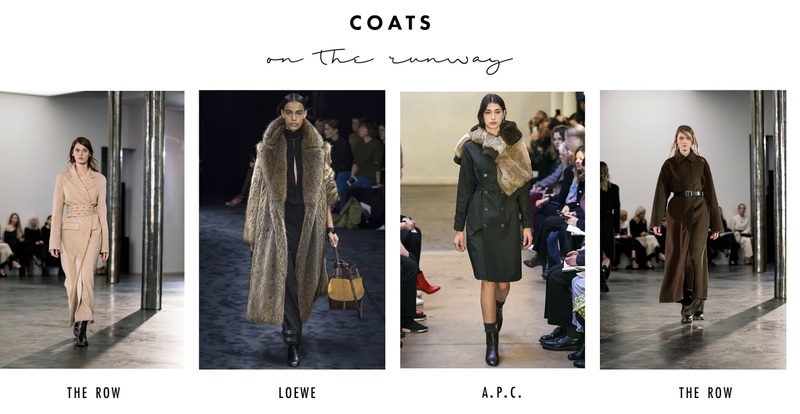 One thing that's always in for fall are coats! 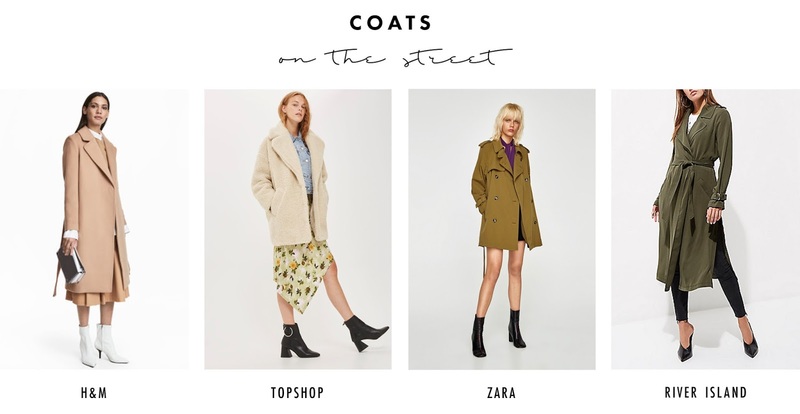 If your outfit isn't the best look you've ever styled, I guarantee if you pop on a coat your look will be transformed into something close to perfect. I love a good floral print all year 'round, but there's just something about florals in the fall. 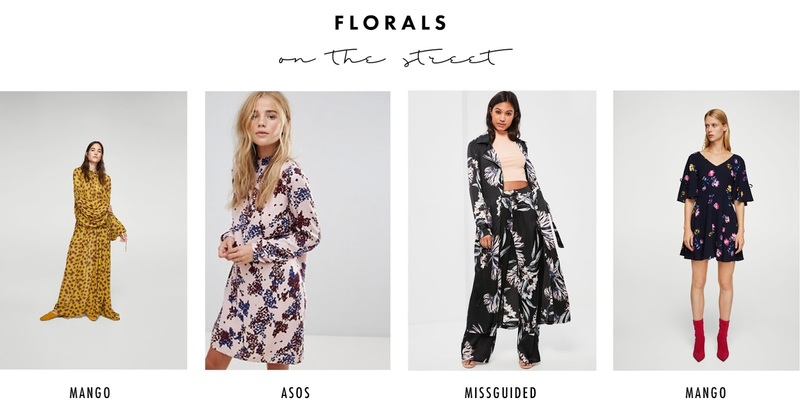 The dark colored clothing mixed with neutral florals is something to lust after. 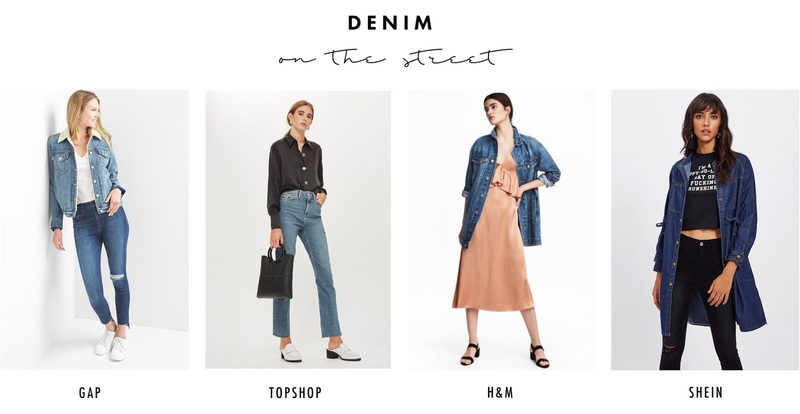 I have to admit - I am a denim fanatic. I wear denim nearly every time I leave my house because it just goes with everything. 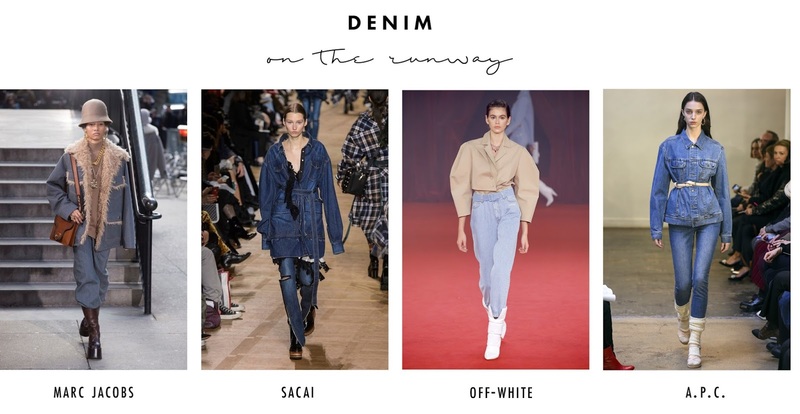 The trending denim this fall is the oversized look. The pieces are structured with an added bit of flare. 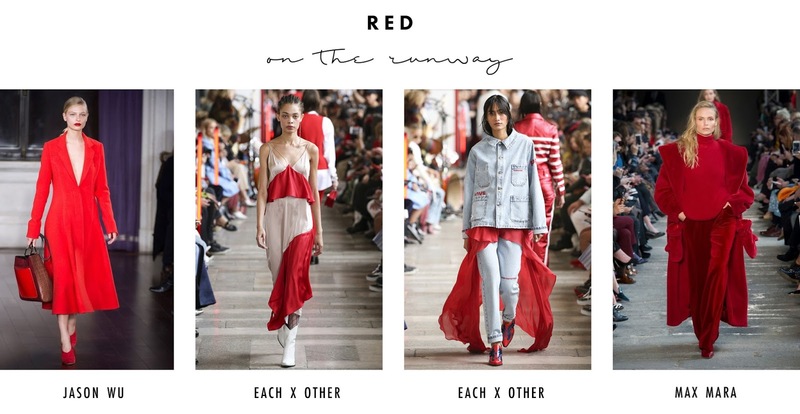 The color red is really having it's moment right now and I'm completely loving it! We're seeing a lot of different shades and tones of the color, and it's definitely a staple for this fall season. 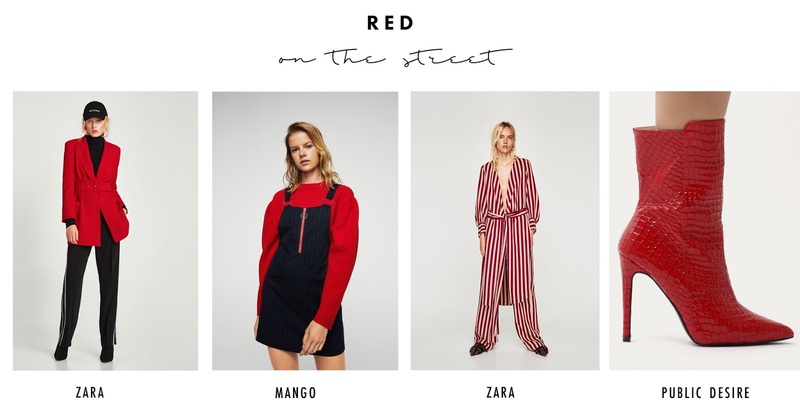 I'm excited for it to eventually cool down so I can incorporate these looks into my wardrobe!